GBP/USD forecast: US Dollar remains strong against the Pound but for how long? 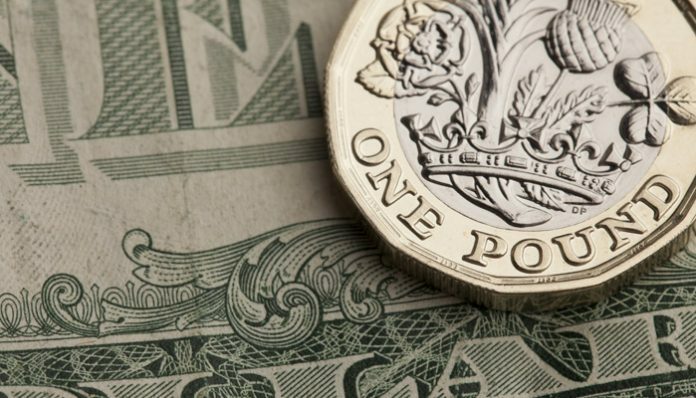 The US economy has continued to show signs of improvement which comes as bad news for anyone looking to buy US Dollars with Pounds after the US jobs report on Friday showed a release better than the expectation. Over 300,000 new jobs were created during last month and this gives support to the Federal Reserve to increase interest rates again during the course of this year. However, although the US Federal Reserve has increased interest rates 9 times in the last 3 years is it now getting towards a level which could have a negative effect on the US consumer? Following what has been the longest shutdown in US history this has not, as yet, showed any problems in the economy although some have suggested that the loss of US GDP during this period was approximately as much as US$11bn. Later today the US releases the latest non-manufacturing PMI data, which is published this afternoon and is often a good barometer as to how the US economy is performing. Tomorrow brings with it the latest US Trade Balance for November and I expect this data to be relatively strong as this was the data before the US government shutdown began. Will the Bank of England interest rate decision affect Sterling value? Turning the focus back towards what is happening in the UK this week aside from the latest Brexit talks the Bank of England are due to announce their latest interest rate decision on Thursday. Clearly the Bank of England are in no mood to start increasing interest rates at the moment in the midst of Brexit so their comments are likely to be focused on being cautious rather than comes up with too many surprises. Indeed, I think the tone from the Bank of England could cause the Pound to take a small dip vs the US Dollar so if you’re in the process of buying US Dollars then it may be worth taking advantage of these current rates. I have worked in the foreign exchange industry since 2003 so if you have a currency transfer to make and would like to save money compared to using your own bank then contact me directly using the form below. I look forward to hearing from you.